They were predominantly women — wives and mothers, shaped as children by the Great Depression, who had gone on to outlive their spouses. Many of these members of “The Lonely Girls” club were also plagued with memory loss. 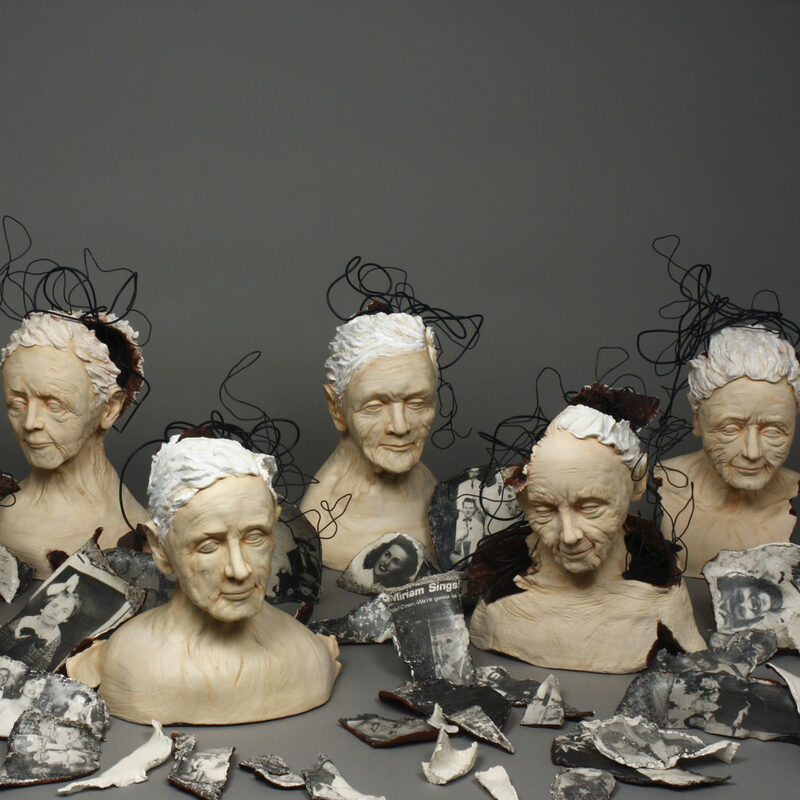 Shortly after, the inspired McBride developed The Lonely Girls, a collection of seven sculptures depicting women suffering from Alzheimer’s disease. She is quick to point out that the sculptures are not meant to represent any specific woman, for the most part. “That’s why I didn’t do a lot of color,” she said. “The eyes are specifically not filled in. Eyes are so personal. I purposely left them blank. I didn’t want them to be a specific person yet.” McBride said the whites of the eyes represent the foggy, cloudy nature of a disease that affects 5.4 million Americans, nearly two-thirds of whom are women. The sculptures also include tangled wires protruding from the busts, which McBride said shows the complete confusion, the unraveling of the mind. “Wiring is the frustration, entrapment in a body that doesn’t do what you want it to do anymore,” she said. While most sculptures are meant to be generic women, one closely resembles McBride’s mother, Miriam Rawley, who passed away in 2014. Staged among this sculpture are photos — fragments of Miriam’s life, photographs of her, her husband, her children, her friends, in black and white, some parts faded, some bright, and transferred to pieces of clay. McBride, a figurative artist working mostly in clay, said her work has always been drawn to the female form as she works through personal issues. “It has everything to do with my mother,” she said. She described her mother as very attractive, beautiful, and glamorous. 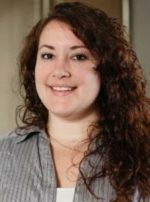 Going through the disease with her mother and seeing these women in the assisted living facility, McBride said she realized she could do something more. And so she created the series of sculptures that show not only the progression of a disease, but the people suffering from Alzheimer’s.